Most Insurance was very helpful with some complicated personal insurance issues. 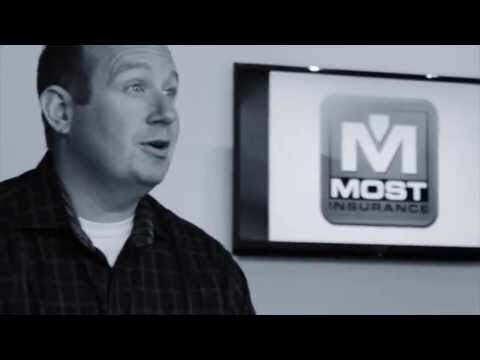 Most Insurance loves having truly great relationships, and we are also very concerned about providing for our clients recommendations of what and who we consider true partners, and vendors that we would suggest even to our own mothers. The companies that we list on this page truly are business that we believe will take care of our clients in the same manner that we want to, with exceptional quality and the utmost integrity. So when you’re facing a job that you may need a little help consider talking to those on this page, feel free to mention that we sent you and some of them may even be able to provide a discount!